Another amazingly busy day at The Fish Shop. The boys from Newlyn have done it again. 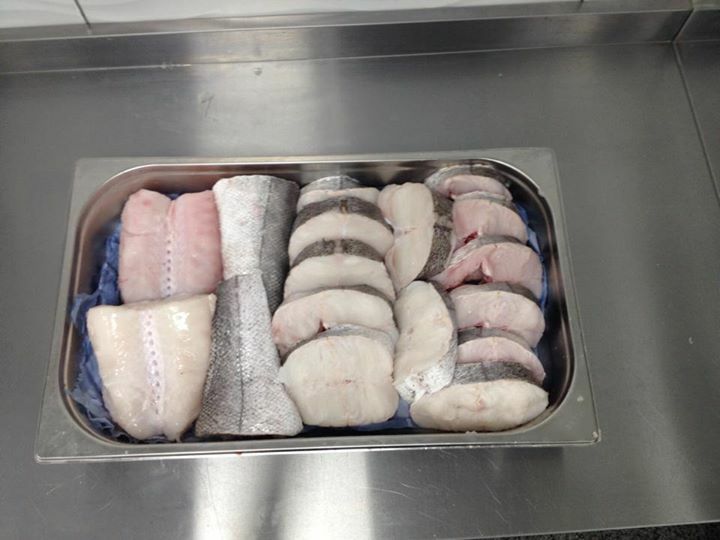 Today we have some top-class ‪#‎AjaxHake‬, monkfish, wild bass, lemons, pollack, mackerel, herrings, and more of those show-stopping wings! And, of course, plenty of our stupendous sashimi grade tuna loins. Previous PostFishstock BrixhamNext PostTuesday’s fish has been ordered and is on its way!